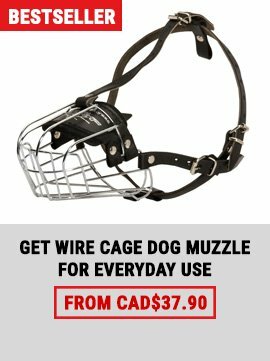 Designed to give the dog maximun movement . 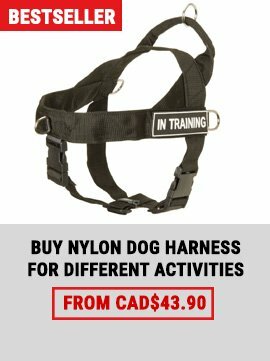 This harness is made of tuff light weight exterior nylon materials. It has a stand-up hard top handle. The top D-ring is located at the back of the vest making this a perfect location to attach your tracking line. 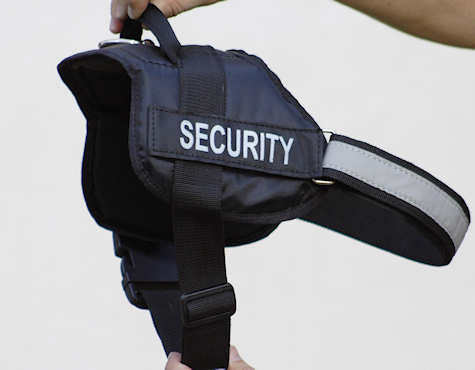 The Patrol Harness Vest is padded and lined for comfort. 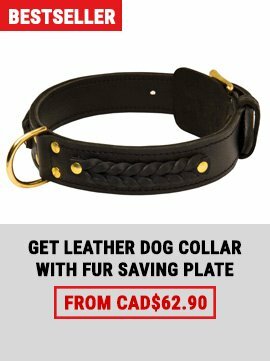 Notice that the sides & neck are cut so they are not restricking to the dog. This harness is designed and made with great detail to quality and function. All seams are bound and double stitched for durability. The color is black.